Got 40,000 points? Well then you can experience the world’s longest flight, in the world’s most advanced passenger airplane – in premium economy. If that’s not good enough, why not sample the newest business class, with amenities and meals designed by wellness gurus to knock out jet lag on the world’s 4th longest flight, for just 65,000 points? There’s something unique cool about saying you’ve been on the longest flights in the world, and bragging just got a whole lot easier, thanks to points! If you don’t already know about Singapore Airlines “Spontaneous Escapes“, you should really make the acquaintance. The monthly offers take standard points rates between two places and slash them by up to 40%. Like the usual 70,000 points each way for premium economy between New York and Singapore (world’s longest flight), aboard the stunning Airbus A350-ULR – that’s now just 40,000 points one way. Los Angeles and San Francisco are also included, starting at just 38,000 points one way for premium economy, and 65,000 points for business, compared to the standard 88,000. LA to Singapore is the fourth longest flight in the world, and also uses the Airbus A350. You’ve got from now until September 30th to make your bookings for travel beginning in October or November. The deals for the world’s longest flight between New York and Singapore are for travel between October 11th and November 30th, starting in either direction. The San Francisco and Los Angeles deals are available for travel between November 1st and November 30th, 2018, also for travel in either direction. Remember, you must book by September 30th, and availability will go fast! The business class flights are over $4,500 during these dates using cash, which makes these deals feel even sweeter! 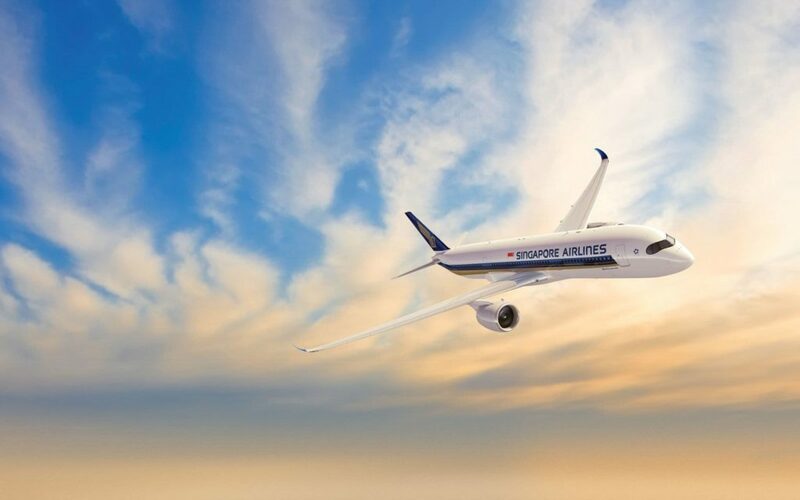 A beauty of the Singapore Airlines KrisFlyer loyalty program is that aside from flying on Singapore Airlines, you can instantly create KrisFlyer points from American Express Membership Rewards, Citi Thank You, Chase Ultimate Rewards and also Marriott Rewards. Basically, any credit card points you’ve got from these programs can be pooled into your singular Singapore KrisFlyer account to take advantage of these stunning deals. Opportunities like this don’t come around every day. 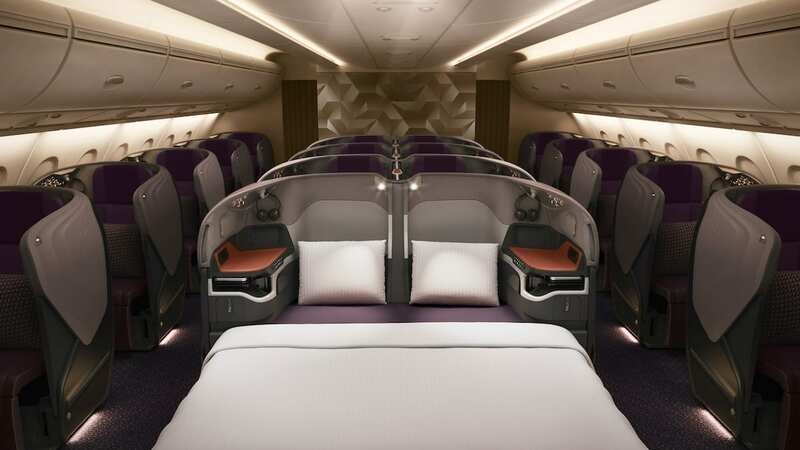 65,000 points for 17 hours of outrageously nice business class is fantastic, and 40,000 points for one of the best premium economy seats on the newest plane in the skies is pretty neat, if not just for the novelty of saying you did it! And at the end of the day, you end up in Singapore, LA, SF or NY, four of the best cities on the planet. Singapore has a dedicated page where you can find these deals and all the details. The discounts should appear when you search these routes and select an available date. You’ll see the points price drop to reflect the numbers above when you click. Here’s an easy guide to waitlisting seats on Singapore, in case your preferred dates are waitlist only. Oh, and here are a few things you must do in Singapore. Are you booking one of these awesome points deals? Next ArticleVirgin’s Incredible “Departure Beach” Lounge Is Now Open….